Category: Books, Self Help & Personal Development, Spiritual Thought and Practice Tags: Alchemy, Chanelling, Guidance, Jim Self, Mastering Alchemy, Roxane Burnet, spirit guides, Teachers of Light, Thought, angels. What is alchemy? Alchemy means altering the frequencies of thought to allow us to change ourselves, change how we perceive and interact with the world and begin to experience a new sort of consciousness. 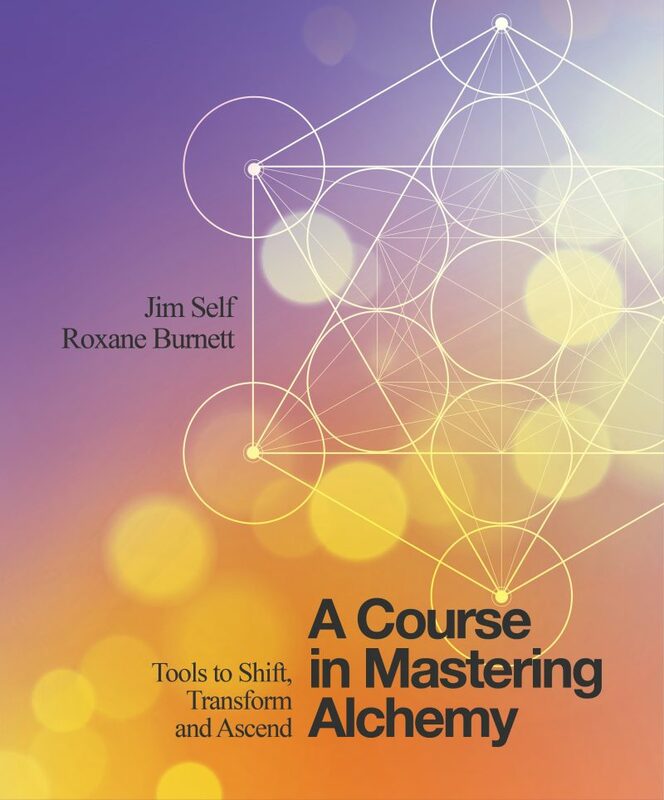 Unlike any other programme, Mastering Alchemy doesn’t seek to change readers’ perceptions merely by speaking to their minds but instead offers a series of deeply felt experiences, each one building on the preceding one to transform a participant from the inside out, giving them a new, happy and optimistic platform for experiencing the world. This book is so much more than words on the page: energetics are embedded into each lesson and readers will be able to feel the Teachers’ presence and wisdom as they read the text. This is a Course in Miracles for the 21st century, reaching far beyond that earlier programme by incorporating the significant leap in human consciousness that has been occurring since the 1980s, and also the active participation of the Teachers of Light. This unique book offers readers a set of energy tools of unparalleled power and a new way of life as revealed by the Teachers of Light, whose guidance has been channelled by Jim Self and Roxane Burnet of the hugely popular online Mastering Alchemy course. While giving free access to a wealth of normally paid-for content (including videos on the meditations and exercises and even recordings of the Teachers of Light themselves), this book stands alone as a self-contained programme offering step-by-step techniques for changing our way of being and opening up our higher consciousness.